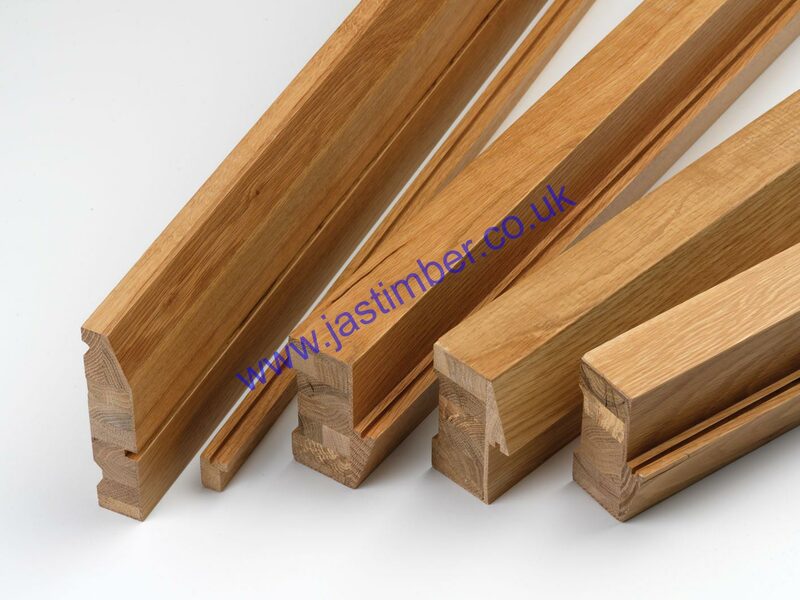 These Oak Door Frames may be used with : JB Kind External Doors & JB Kind Fire Doors. Great value exclusive door frame kits manufactured using solid, unfinished, European oak throughout. The laminated construction has the advantage of extra stability and material economy without losing authenticity. The oak is suitable for use externally but it is essential complete shelter from direct rain and hot sunshine is provided if appearance and performance is to be maintained. - We cannot exchange Oak Door Frames after order - JB Kind Oak Door Frames are supplied as a Special Order. E. & O.E. see T&C - We do try to keep prices and specifi­cations Oak Door Frames correct, but mistakes can be made!